Sorting out different types of insurance can cause anyone to become confused. One of the least understood types of coverage is an umbrella policy. What does it cover? Who needs to have one? How much coverage should those people have and how much does a policy cost? NICRIS Insurance in New York is here to answer those questions. Umbrella insurance is liability coverage over and above what is included in your homeowners, auto, or watercraft policy. It is designed to protect people who have a higher risk of being sued for injuries or damage to another person’s property. It can also protect you against libel, vandalism, slander, and invasion of privacy. Umbrella insurance goes into effect after you have reached the limit of your regular liability coverage. Every homeowner and driver already carries liability insurance. It can help you avoid financial catastrophe if you are responsible for an accident or damage to someone else’s property. For example, if you run a stop sign and hit another car, resulting in an injury to the other driver, you would be liable to pay for that person’s medical bills, lost wages, and damage to his/her car. Liability insurance helps cover those costs, so you do not end up paying out of your own pocket. When you consider that a hospital stay and auto repair bill can easily be tens of thousands of dollars, you begin to understand the importance of liability insurance. Umbrella insurance should be considered by anyone who has a higher risk of a lawsuit. This can include business owners, property owners, people in the public eye, and anyone with substantial assets. Anyone who worries about liability when traveling outside the U.S.
One suggestion is to buy enough umbrella insurance to cover your net worth, which includes savings, assets, and income. Also, consider any potential income you may earn in the future. Umbrella coverage starts at $1 million. Umbrella insurance is surprisingly affordable, considering how much good it could potentially do in protecting your life savings and assets. Prices vary, of course, but a policy can usually be bought for $150 – $300 a year for $1 million in coverage. The next million would typically cost about $75 more, and then $50 for every million after that. Umbrella insurance offers extra liability coverage in the event of a lawsuit. If you are someone at higher risk, it can be a wise investment to protect your assets and save you from financial ruin. 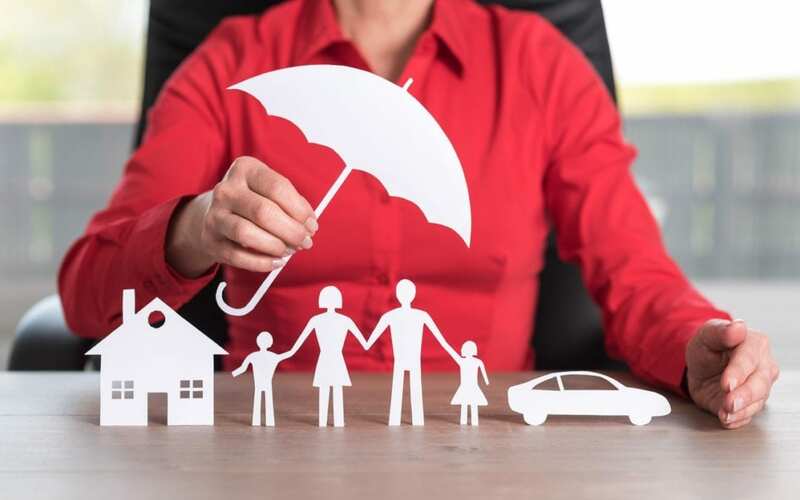 If you have questions about an umbrella policy or you want to know how much coverage to buy, schedule a free, one-hour personalized insurance review with NICRIS Insurance or call us at 516-544-0006.